Air pollution in New Delhi hit hazardous levels Thursday after a night of free-for-all Diwali fireworks, despite Supreme Court efforts to curb the smog-fueling celebrations. 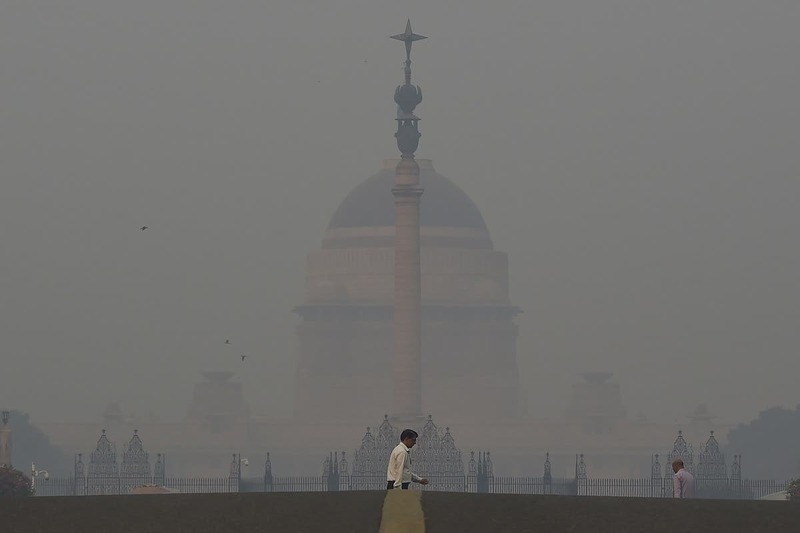 Major monuments including the India Gate and Red Fort were hidden by a toxic haze and commuters donned masks as visibility on major roads was reduced to barely 50 meters (160 feet). Early morning ambient air quality readings in Delhi -- the world’s most polluted major city, according to the World Health Organization -- touched 526, according to the US embassy in the city, which independently monitors pollution levels. The Supreme Court ruled last month that only environmentally friendly crackers -- that emit less smoke and soot -- can be sold in Delhi, in a bid to cut the smog that has scarred the city’s international reputation. The court also ruled that firecrackers could only be set off between 8:00 pm and 10:00 pm, but fireworks were still heard around city neighborhoods well after midnight. “For a few moments of enjoyment people are willing to endanger the planet. 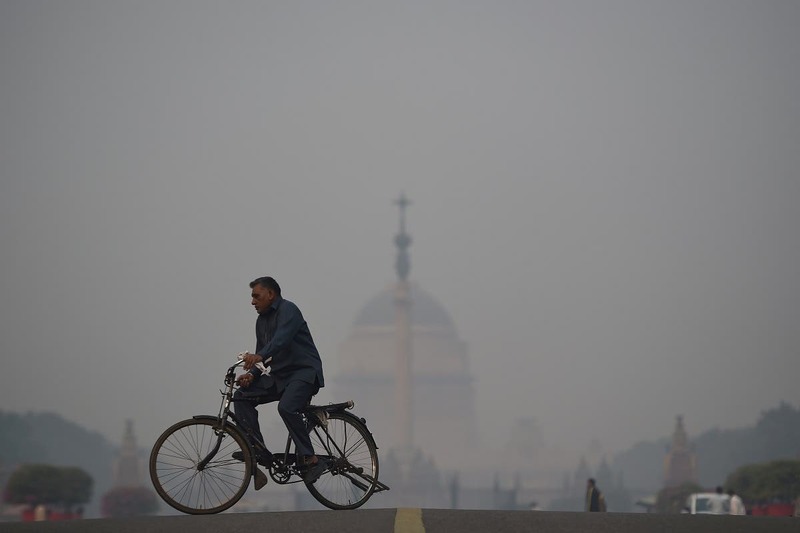 It is insane,” Pranav Yadav, a 19-year-old student wearing a pollution mask as he headed for a metro train, told AFP. 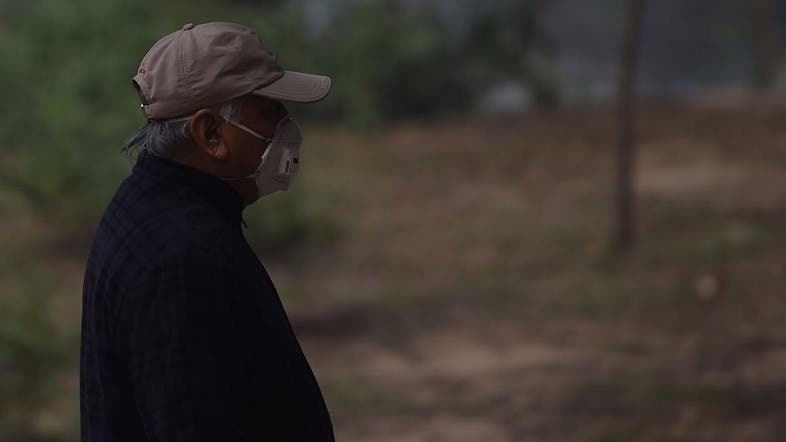 “I expected people to show some concern but at this rate it won’t be long till every child in Delhi has a respiratory disease,” said Yadav.